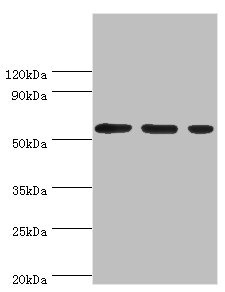 Western blot analysis of extracts from 3T3 cells treated with IFNa using ERK1/2 (Phospho-Thr202/Tyr204) Antibody.The lane on the left is treated with the antigen-specific peptide. 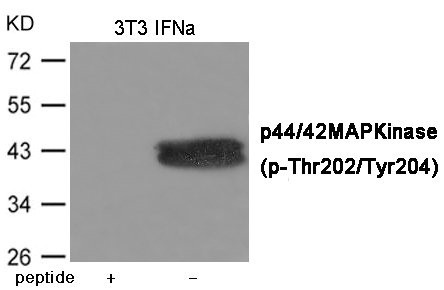 Immunogen Peptide sequence around phosphorylation site of Threonine 202/Tyrosine 204(F-L-T(p)-E-Y(p)-V-A)Sderived from Human ERK1/2. 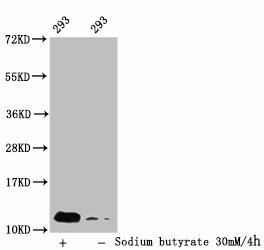 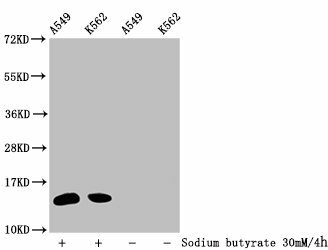 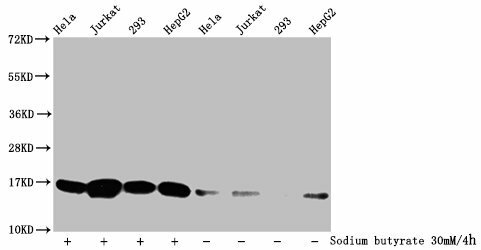 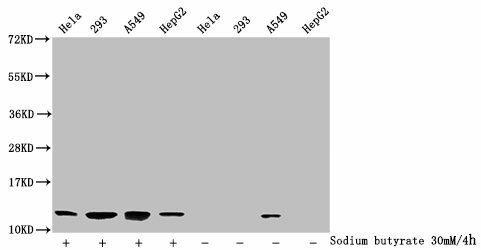 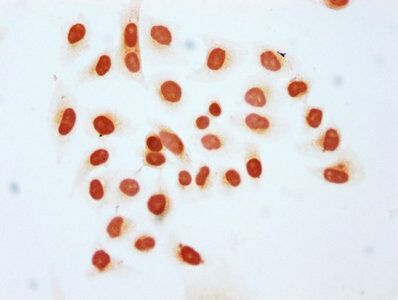 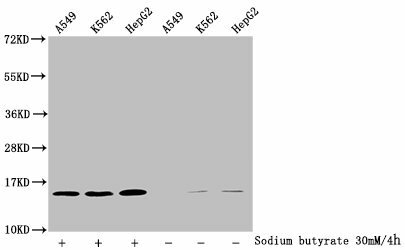 Specificity The antibody detects endogenous level of ERK1/2 only when phosphorylated at Threonine 202 and Tyrosine 204 .